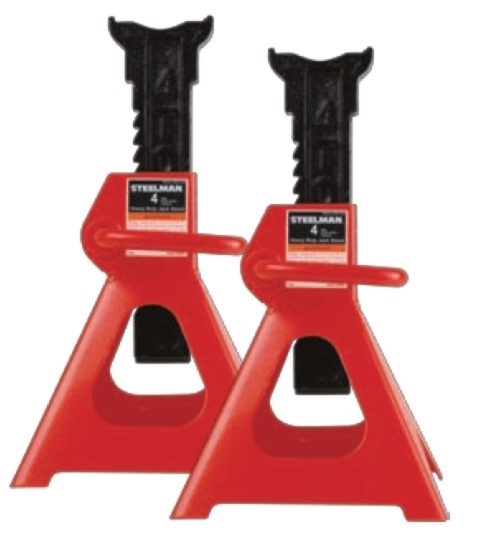 Standard Industrial has been around for nearly a century and that's not an accident. 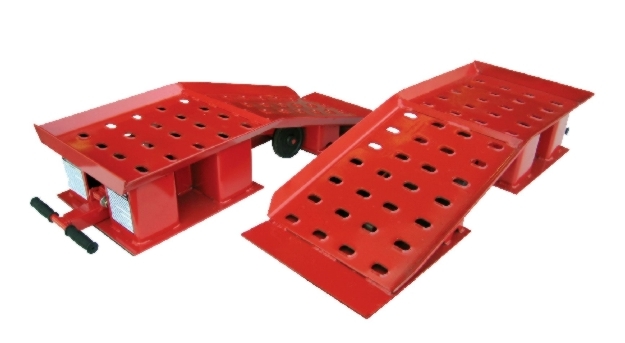 In fact, we believe our dedication to customer service is the reason we have lasted so long as a leader in the warehouse and automotive equipment industry. 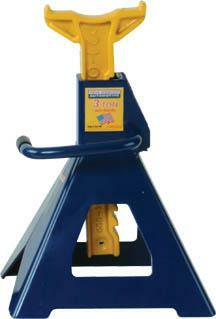 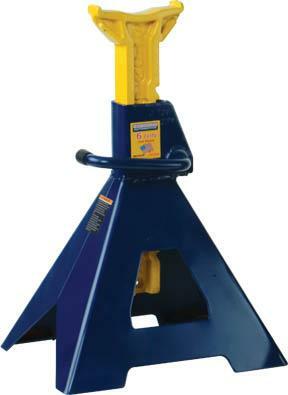 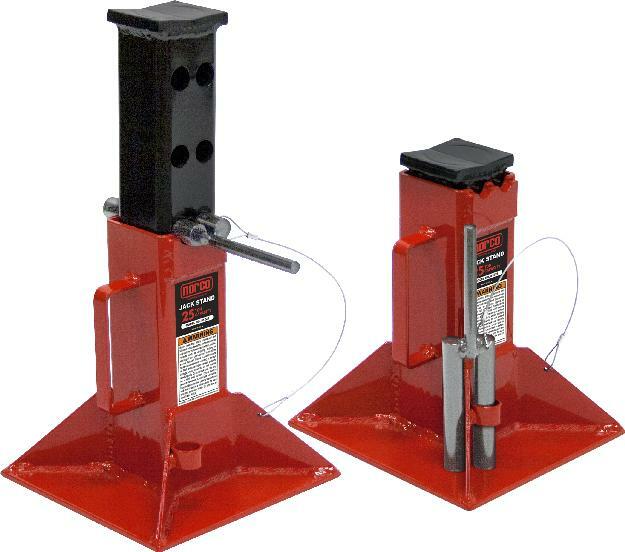 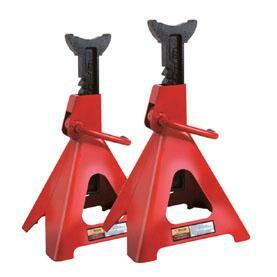 Thats why we are committed to selling you only the highest quality car jack stands. 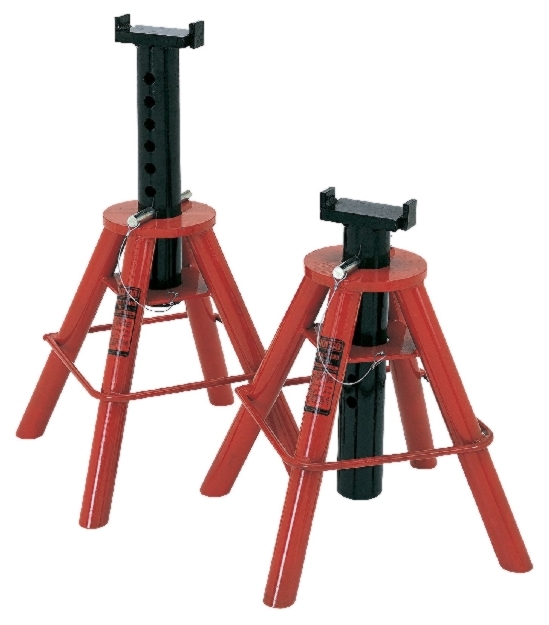 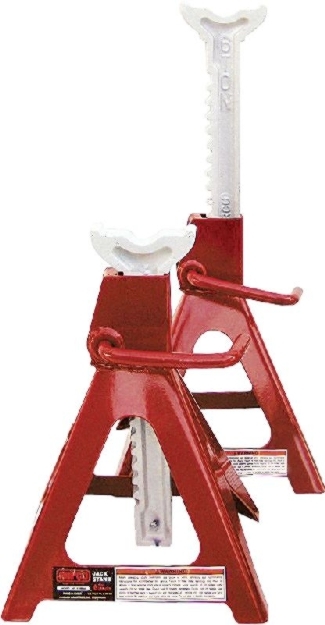 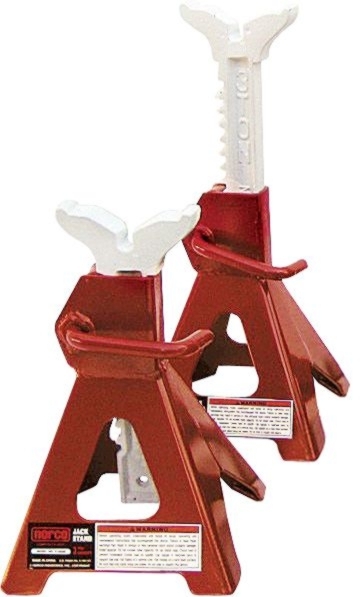 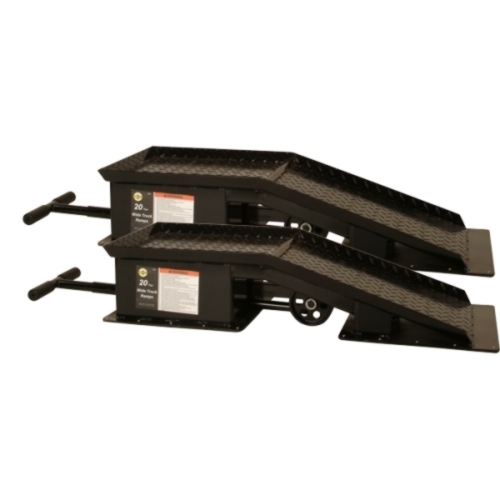 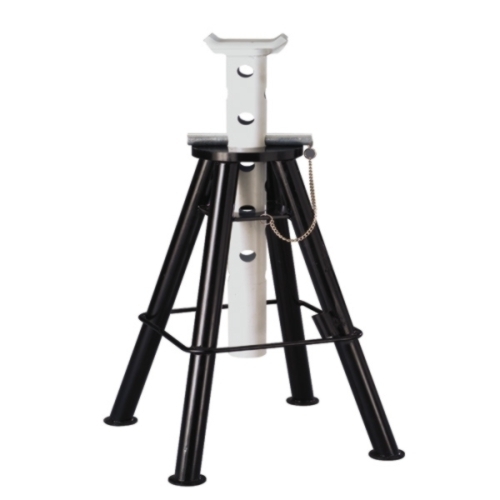 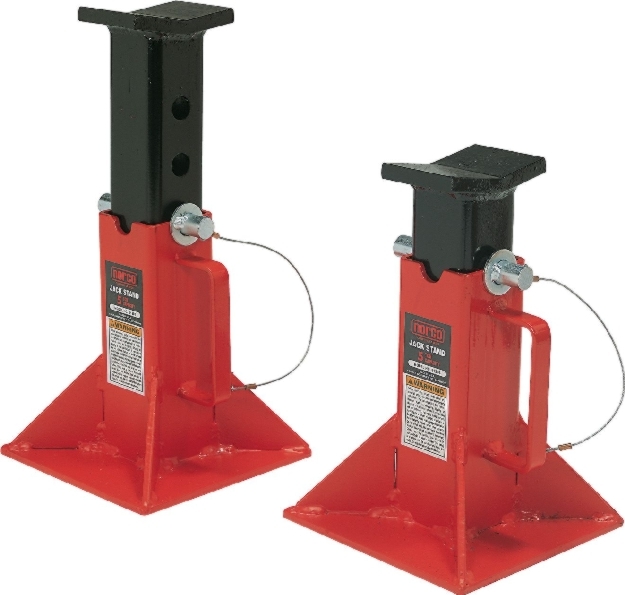 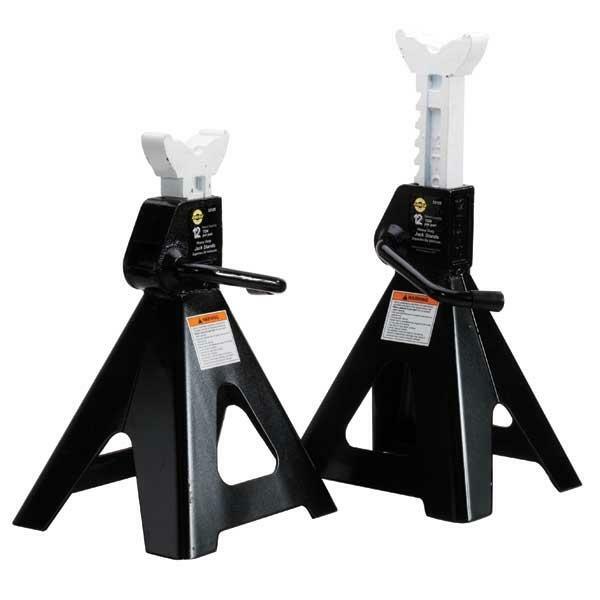 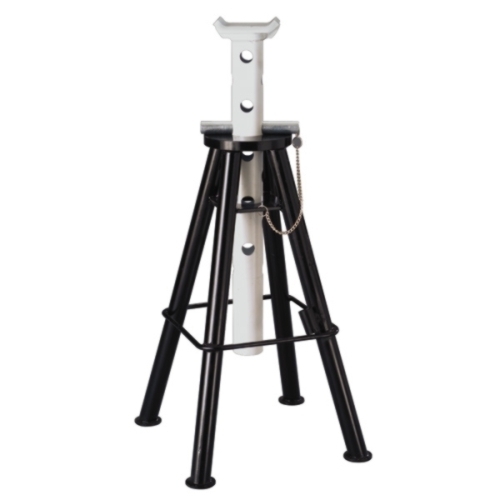 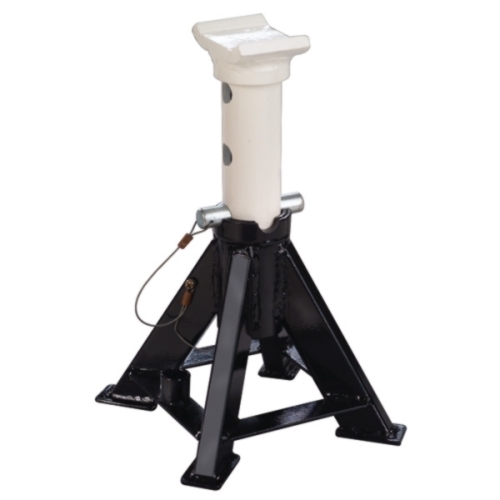 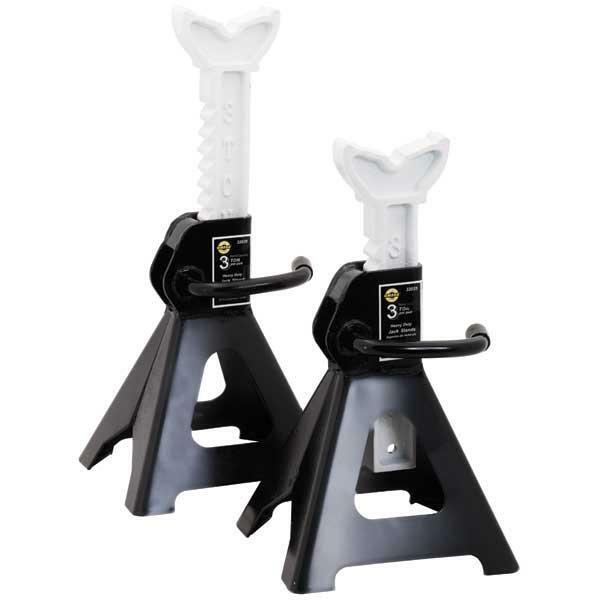 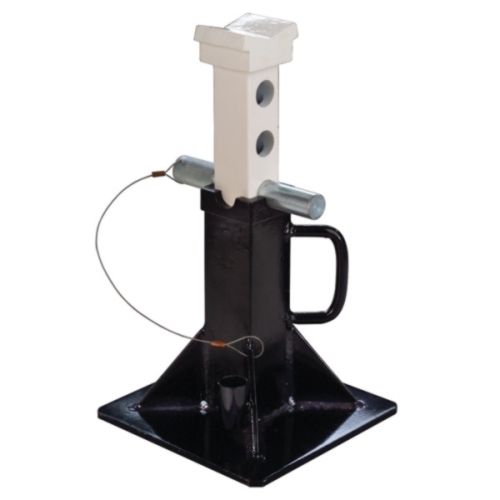 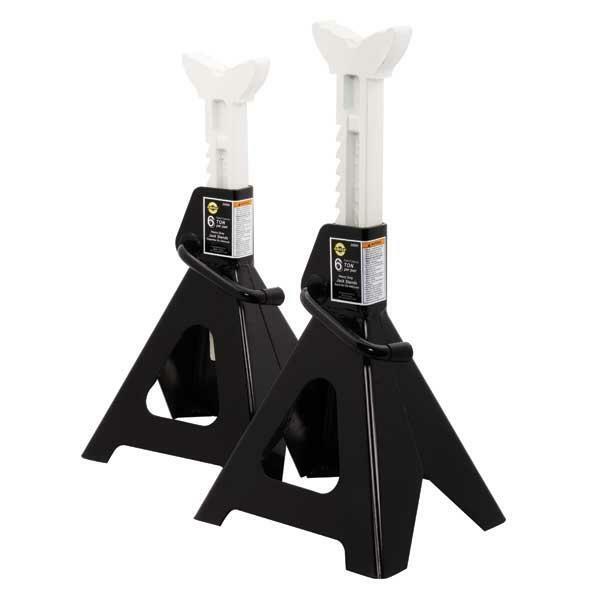 Whether youre looking for 3 Ton jack stands or 12 ton jack stands, Standard Industrial gives you the choices you want in the products you need.